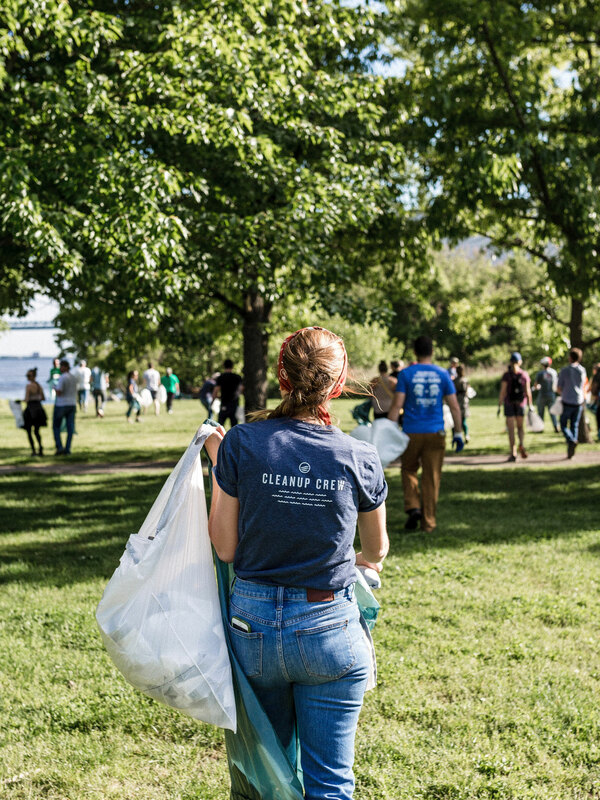 Over the past eight years, we’ve removed more than 1,000,000 lbs of trash in 27 states. Now, we’re on a mission to clean the rest of them! From June 1st to August 6th, 2018, we’re travelling through 21 states. Find out if yours is on the list below—and join us if you can! We're living on the road this summer, cruising through 21 states to clean some of the nation's most vital waterways and to shake hands with the people holding it down when we're not around (i.e. you!). Together, we'll help maintain these bodies of water for generations to come. Is your town on the list? Click on a location to join us! 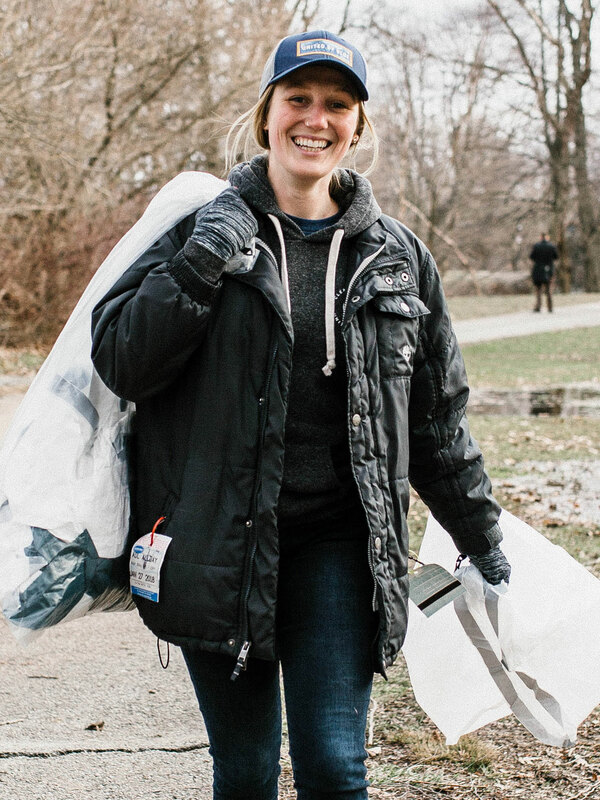 More than 10,000 of you have joined our cleanups so far. We want to hear what inspires you to roll up your sleeves and help save the planet. We’ve picked up over 1 million pounds of waste from our waterways to date so we can all keep paddling, diving, doing what we love most. That is, a community-driven effort to preserve and celebrate what unites us all - the rivers, streams, and oceans we rely on every day.